In order to relieve my apparent discomfort, he quickly did a search for the horrendous item on the internet, ordered it, paid for it, and it was delivered to me by a kindly, graying postman (who evidently knew nothing of the ghastly and obscene nature of the contents of that said parcel). I was horrified! My husband finished the last chapter of the current book he was reading (as he believes it is a mortal sin to have two books on-the-go at once, whereas I have a teetering pile on my bedside table which is threatening to imminently collapse and kill any unsuspecting family member who might be sleeping on the bed), and promptly opened the new piece of blasphemy. After a while I grew used to the terrifying image of grotesque-ness, staring at me from the front cover as I lay on my side of the bed, and I began to be interested in just how Seth Graham-Smith had changed this piece of prized literature, especially when I learned that 85% of the book had been untouched. But by the time my husband began reading aloud to me – “In vain I have struggled, it will not do” – I was sold! What a great book! It had transformed my science-fiction-loving, Star-Wars-nut of a husband into an Austen quoter! Miracle of miracles! "Elizabeth lifted her skirt, disregarding modesty, and delivered a swift kick to the creatures head." So, despite my purist approach, I had to read it. I launched into the first page with anticipation, derived from the fact that my husband had actually enjoyed it (his exact words: “It was ok”). And then I realized this unmentionable volume – passing itself off as literature – was even complete with perverse illustrations! Fancy that! I must admit, it was hard to read. 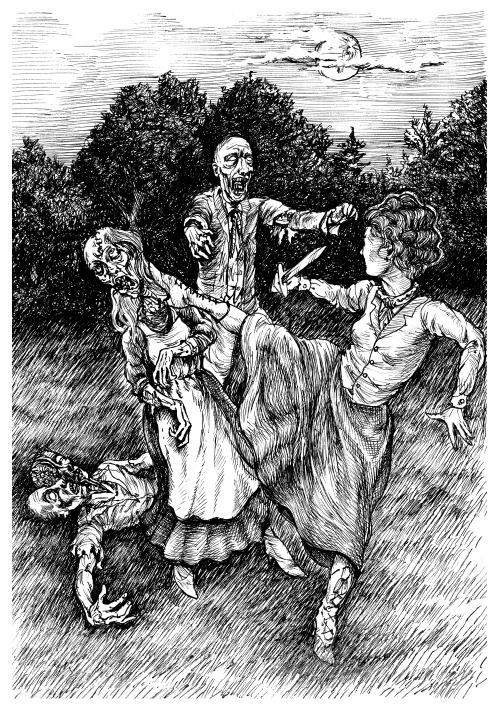 To see my most treasured lines of literature warped into zombie-madness was difficult. What was slightly more unsettling was the minor alterations to the storyline. 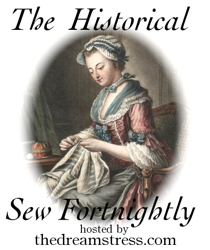 Whilst the plot was not materially changed, it was altered enough to discomfort a more traditional Austen reader. 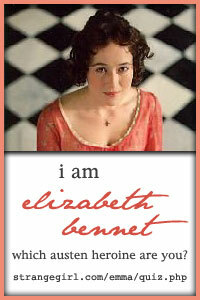 This reader’s discomfort turned to disgust when Elizabeth handed Mr Darcy the ammunition for his musket and said, “Your balls, Mr Darcy”, to which he replied (with what is supposed to be handsome chivalry), “They belong to you, Miss Bennet.” Indeed, I am sure the bile would rise in any enamoured Austen-lover’s throat. Now, some of you Austen enthusiasts may object to the poison injected into your favourite story, as I initially did. You may also echo my cry: “how could a mere man have the gall to put his name next to the immortal Jane Austen’s?” But, as I see it, there is an upside! Whilst I am still a little disturbed to read about my favourite heroine’s antics with a ninja knife, I am prepared to capitulate! Any book which gets my husband interested in anything RESEMBLING Pride and Prejudice, well, it’s my cup of tea! In fact, it was so popular in our household that there will be several new additions to our family library soon. 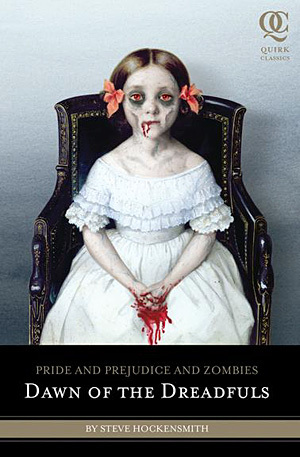 Some senseless person has made a prequel AND a sequel to this book: Dawn of the Dreadful, and Dreadfully Ever After! 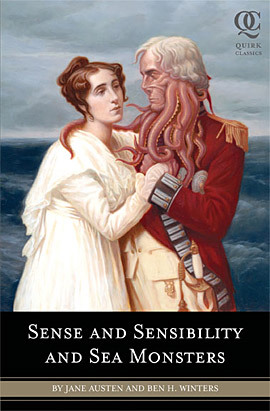 Disturbing even-more-so, the zombie tide is taking no prisoners: the next one to infect Austen literature is Sense and Sensibility and Sea Monsters! The next issue for contention: should my husband’s new irredeemable publications be shelved next to my own pure and refined volumes of time-honoured pride and joy? Have you read any of these books? Were they your cup of tea? What a brilliant review. You must send that somewhere else Kell perhaps a magazine or something. You’ll soon have a full time job doing bookreviews if you keep that up. What a way with words. Thankyou! I had fun writing it! 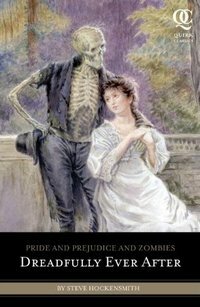 Watched the movie Pride and Prejudice and Zombies this week with husband. We enjoyed its ridiculousness. I think he’d like the regular Pride and Prejudice film too (the most recent, with Keira Knightly) because it’s lively, beautiful, and the plot moves quickly. The film PP+Z had action, yes, but the zombies didn’t do that much for the plot. 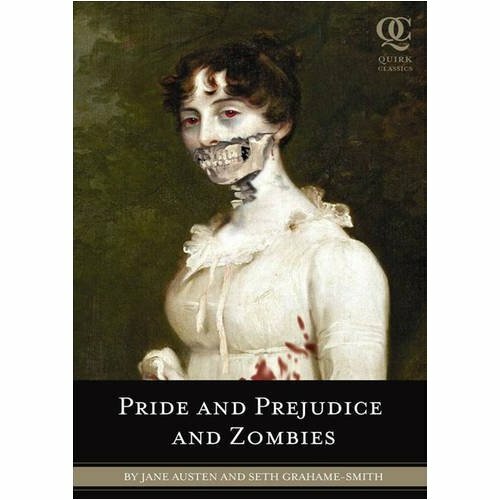 Zombies are unintelligent, and no new characters fleshed out; PPZ propped up the rather thin-impending-zombie-doom storyline with Austen’s pre-existing villain (Wickham!) and plot.